Free Shipping Included! 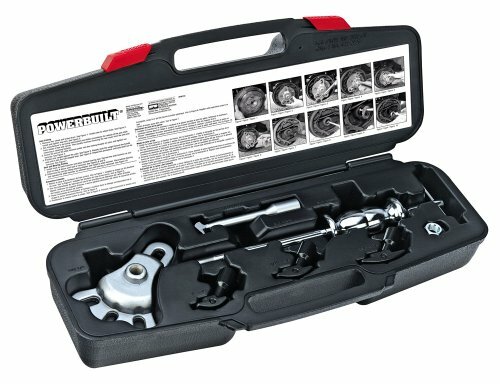 Alltrade 648743 Kit 31 Rear Axle Puller Tool Set by Alltrade at Lazaranda Dallas. MPN: 648743. Hurry! Limited time offer. Offer valid only while supplies last. For removing rear axle shafts. Includes yoke, slide hammer and bearing hooks. Storage case complete with laminated instruction sheets with photos.